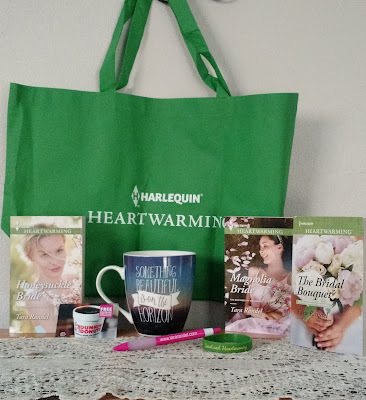 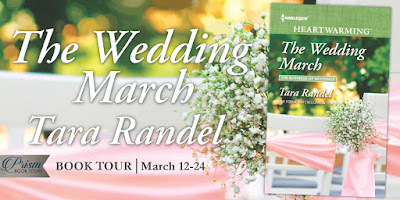 Getting Your Read On: On Tour with The Wedding March by Tara Randel + $25 Giveaway and More! Thanks so much for your lovely review. 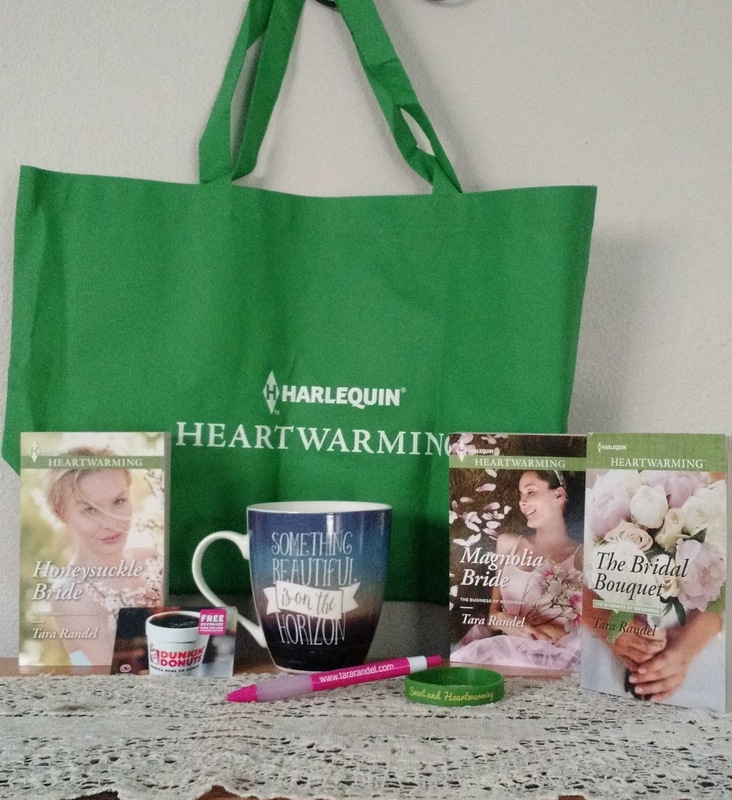 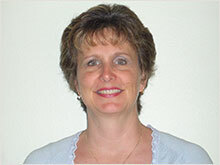 I'm so happy to have been featured on Getting Your Read On today!Have a wonderful day! 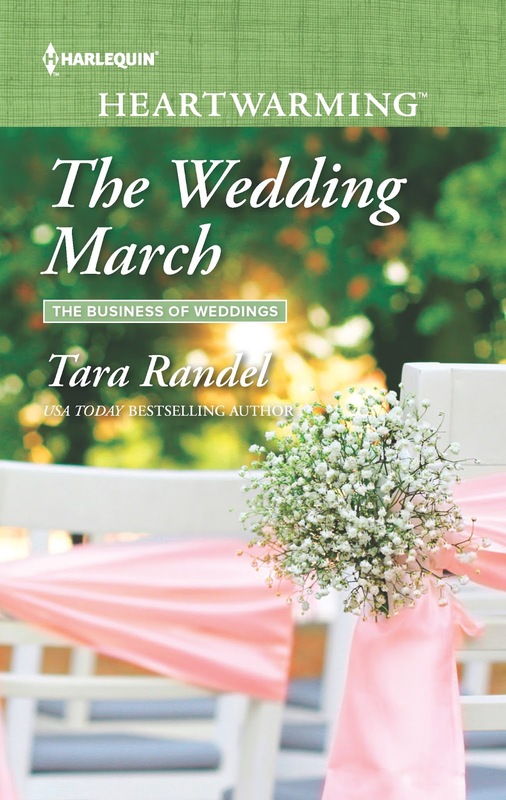 This book sounds very heartwarming!